Since the publication of the first Vitamin P in 2002, painting has continued to evolve and excite, with new generations responding to its historic importance and taking it in unexpected directions. 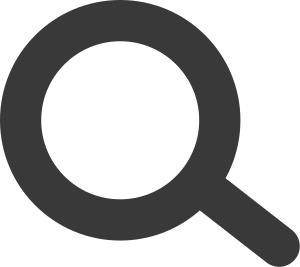 A central pillar of artistic practice, painting also has enduring appeal, dominating the art market. 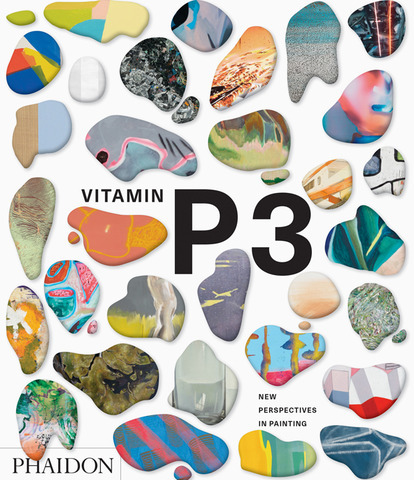 Vitamin P3 takes the conversation forward, spotlighting more than 100 outstanding artists who are engaging with - and pushing the boundaries of - the medium of paint. Conceived and edited by Phaidon editors.